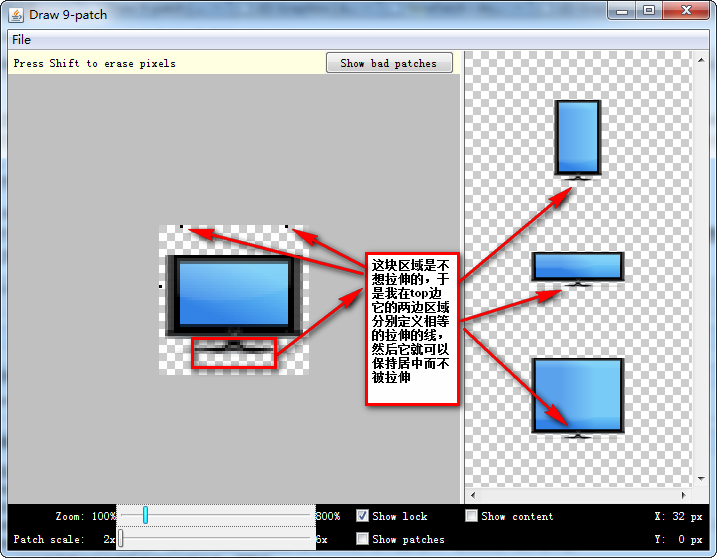 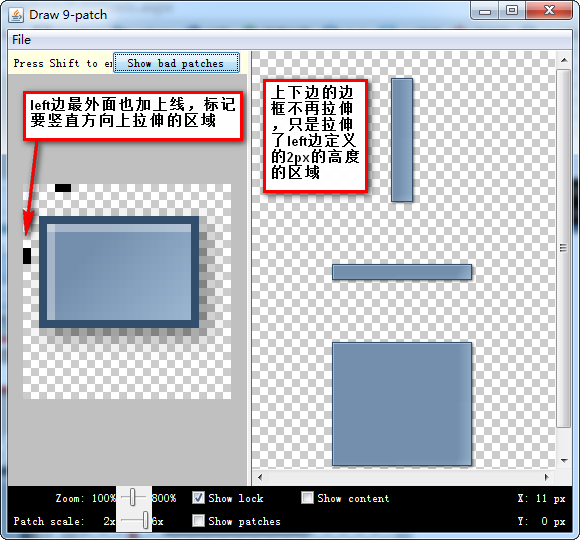 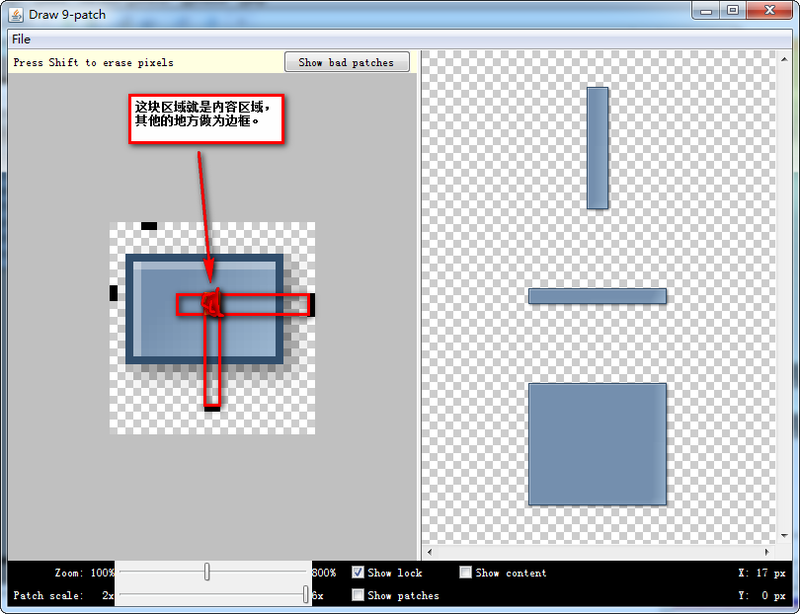 12 android:text="正文:A NinePatchDrawable graphic is a stretchable bitmap image." 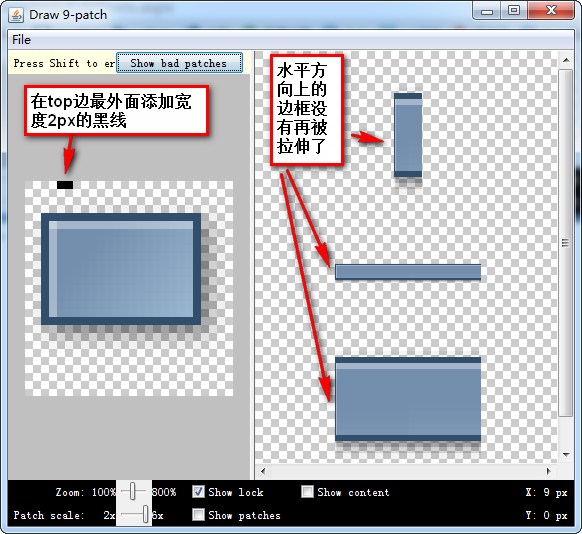 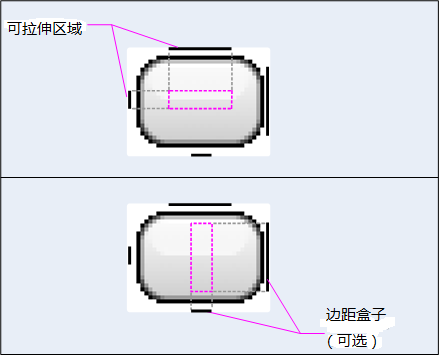 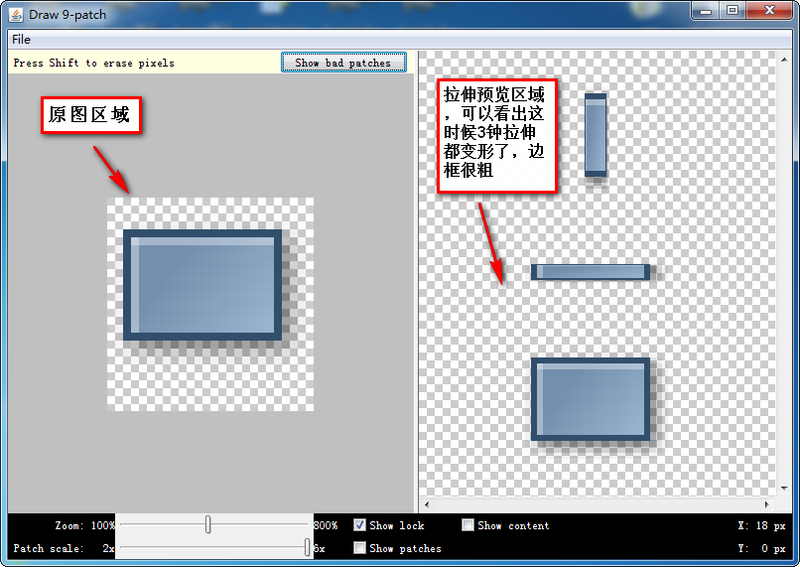 12 android:text="正文:A NinePatchDrawable graphic is a stretchable bitmap image, which Android will automatically resize to accommodate the contents of the View in which you have placed it as the background. 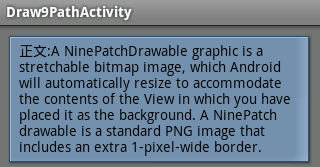 A NinePatch drawable is a standard PNG image that includes an extra 1-pixel-wide border."